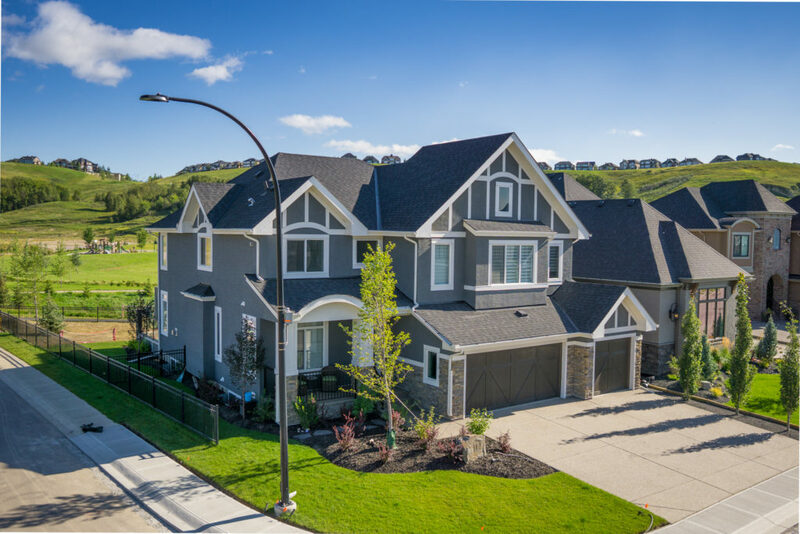 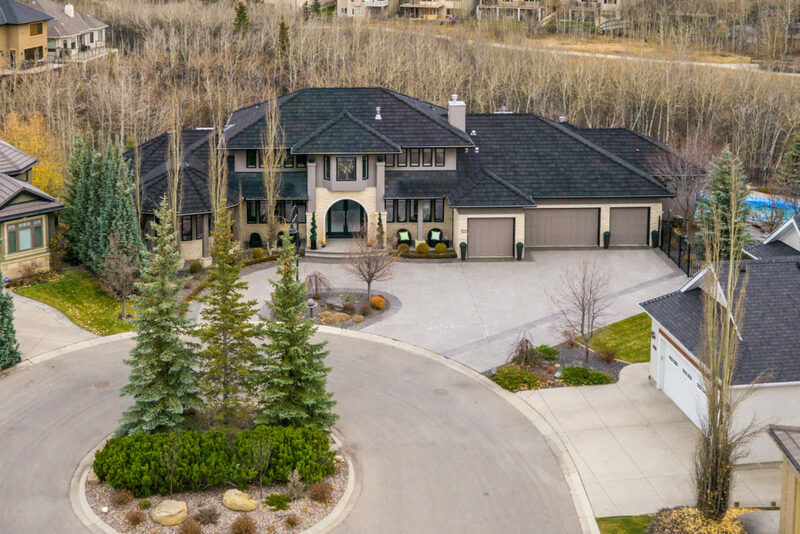 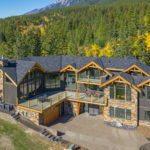 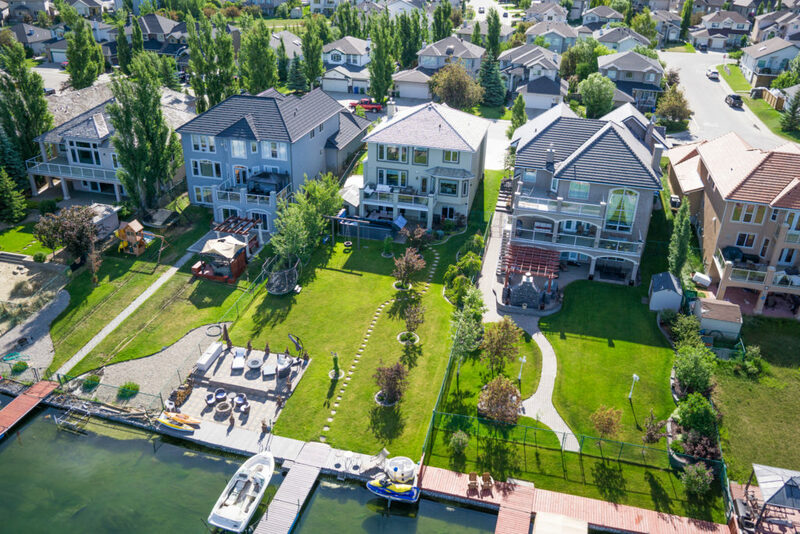 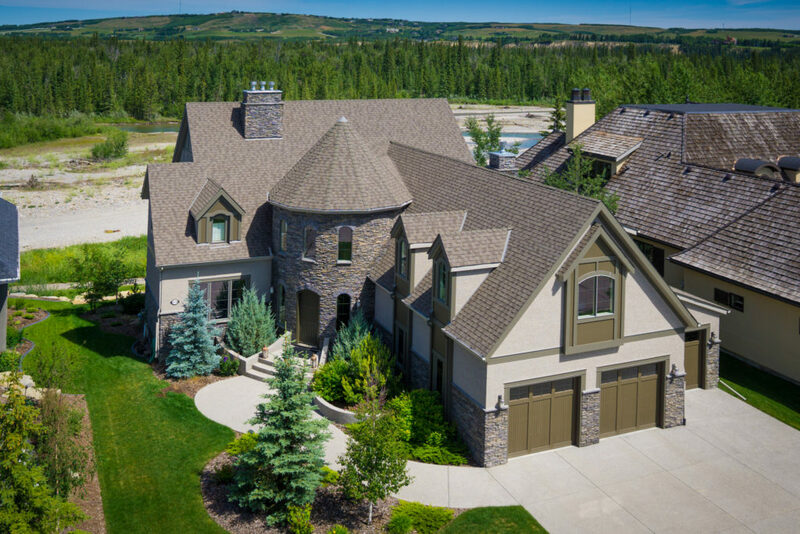 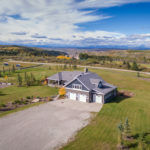 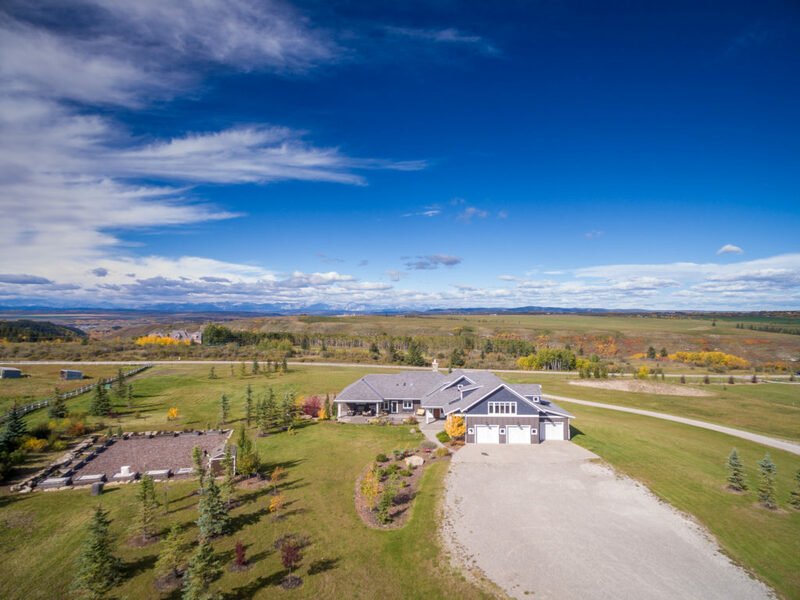 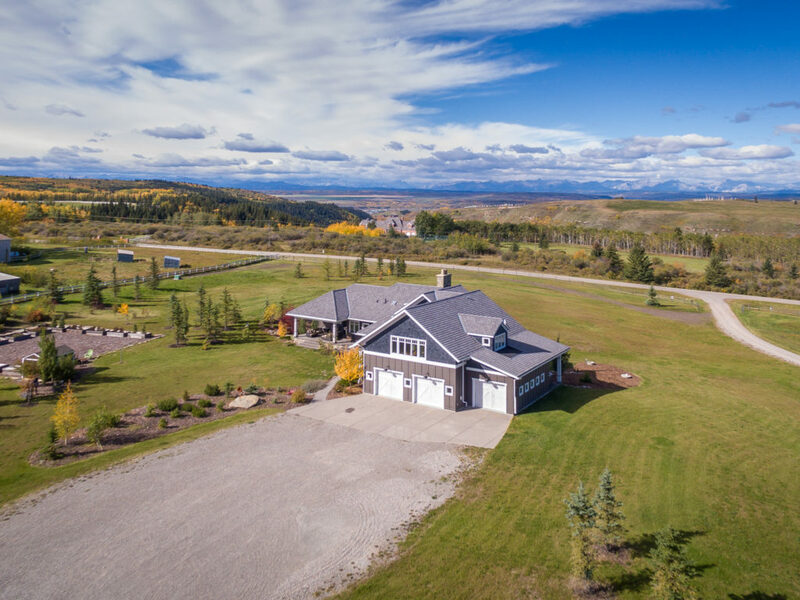 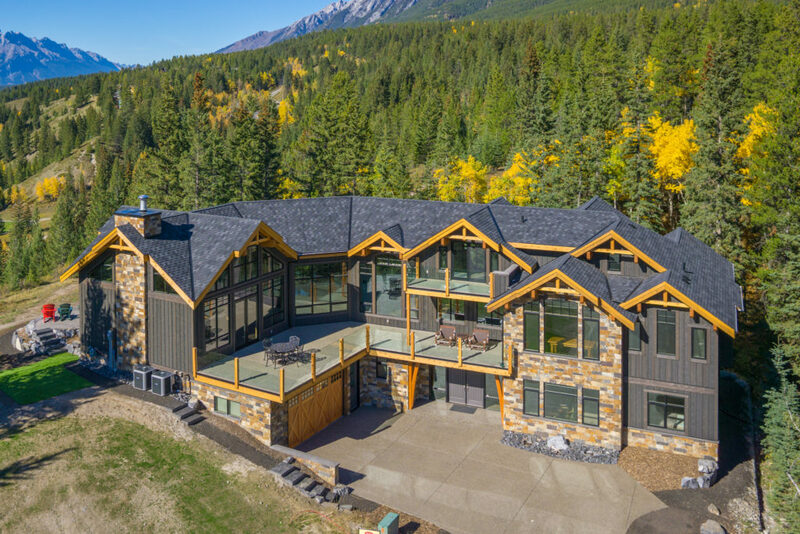 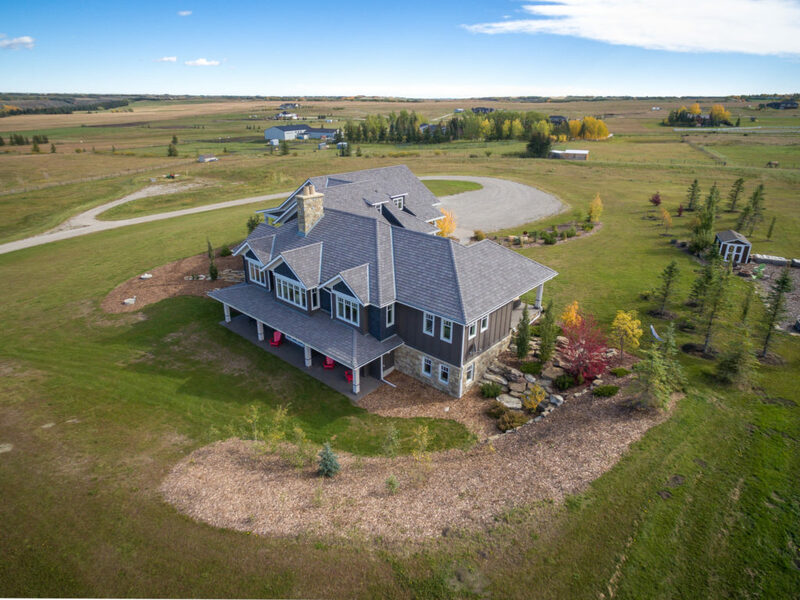 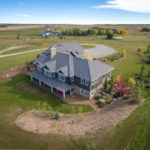 Get your property noticed with Aerial Photo and Video. 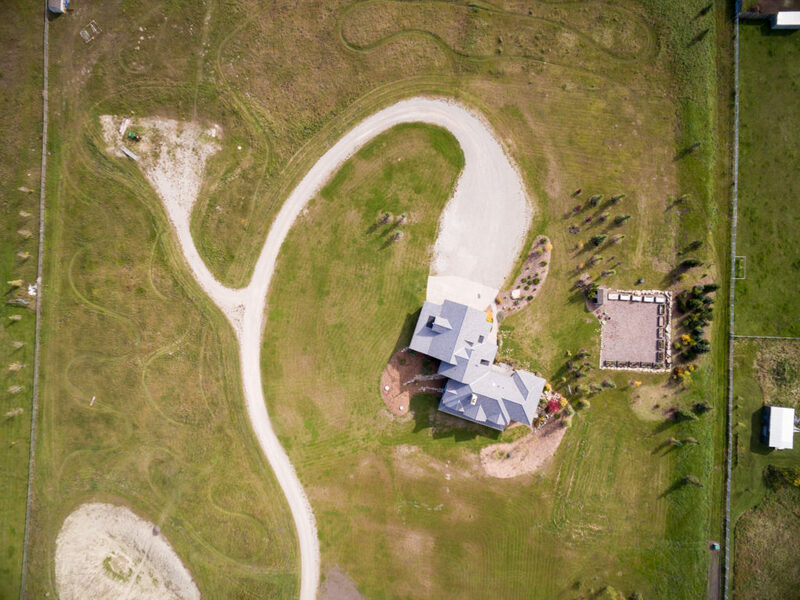 Some listings & commercial spaces deserve a bird's eye view to highlight their magnitude and amenities. 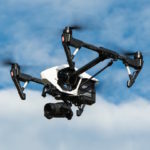 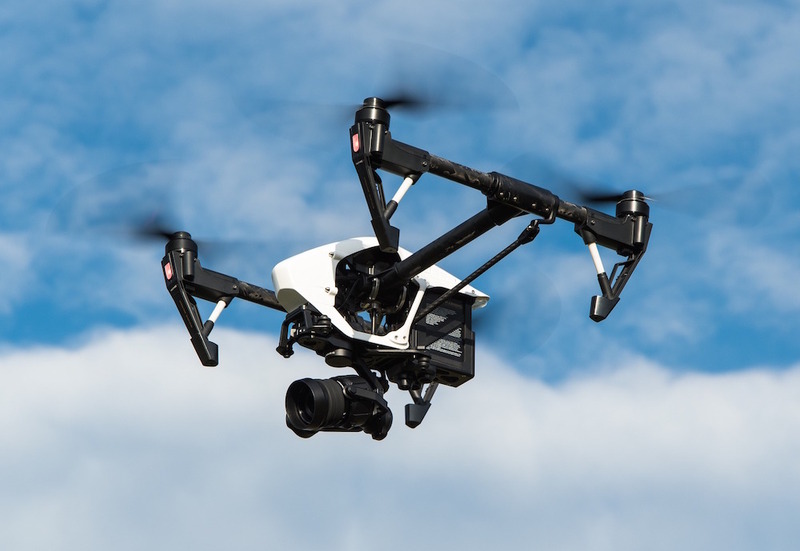 We fly the latest technology of DJI drones to ensure we provide our clients with high resolution images and video. 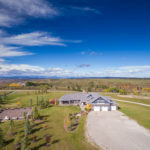 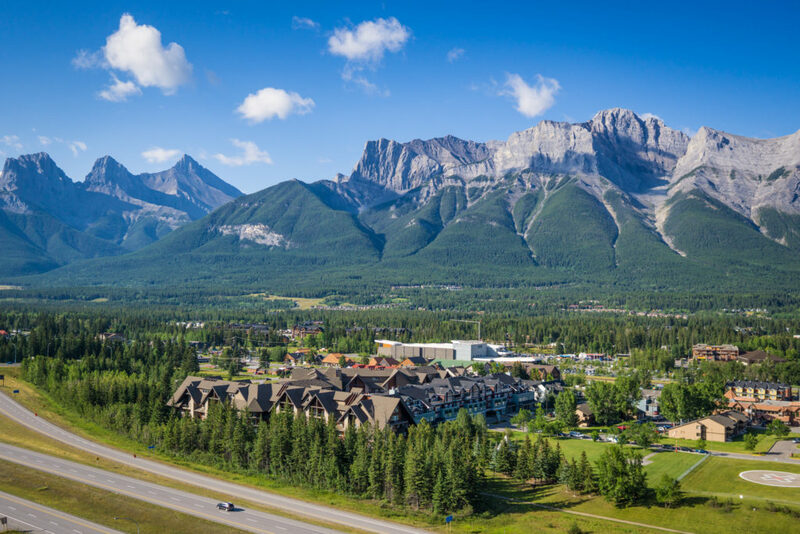 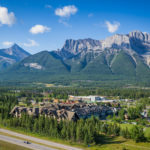 We carry UAV specific insurance and hold a standing special flight operation certificate with transport Canada.